We worry about life,we work very hard to achieve happiness and sometimes we won’t realize floating happiness around us. “Be Happy” is trying to express in a philosophical way that happiness is around us, we just have to search for it and “Be Happy” what we have! If you are from Nepal, you might be familiar with the story of child trafficking. You probably have heard horrendous life story from someone who were sold to the Indian brothels. Or you probably have read similar stories in the newspaper or watch plays or films. If so you won’t find newness in a story of Jeffery Brown’s film SOLD. 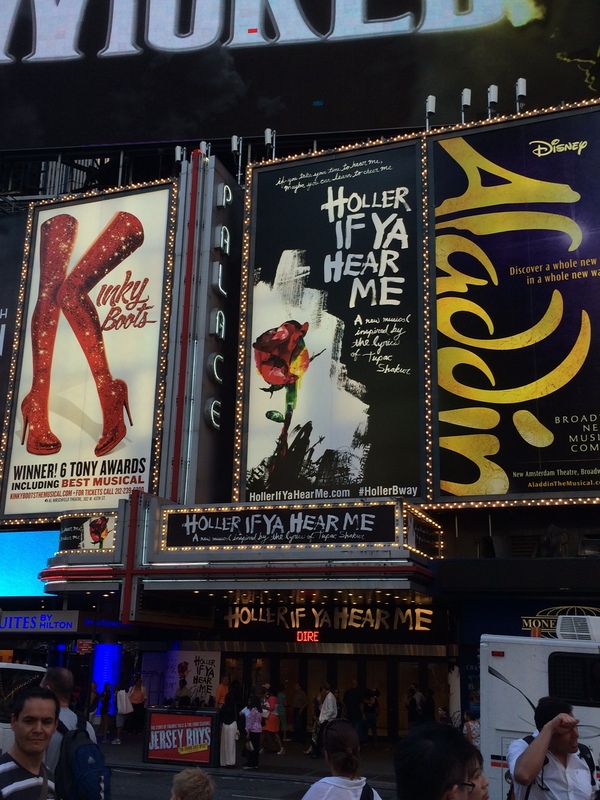 However, the SOLD is able to raise child trafficking issues and create wave of concern around the globe and of course every actor performances touches audiences’ soul. Based on Patricia McCormick’s novel SOLD, the film SOLD tells the chronological life story of a young and innocent Nepali girl- Laxmi’s journey from a naturally beautiful home town but economically poor family to the Indian Brothel. 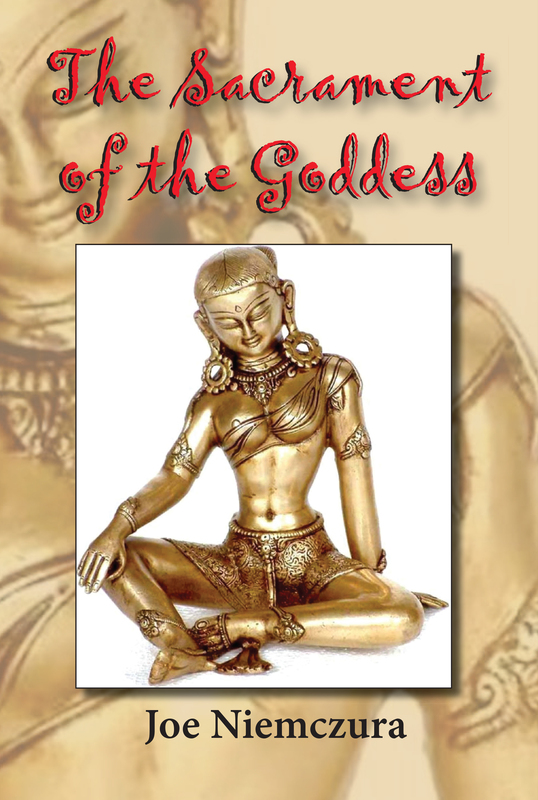 Laxmi is a symbolic character of many young girls from Nepal and many other South Asian countries. Throughout the film, a main character Laxmi captures everyone’s attention. By her trouble and torture, she makes us to feel that child trafficking is happening now, children are suffering, exploiting and becoming a sexual object and at the end of the film SOLD inspires us to act against child trafficking. The Film is directed by Jeffery Brown (Academy Award Winner Director from Molly’s Pilgrim 1986). 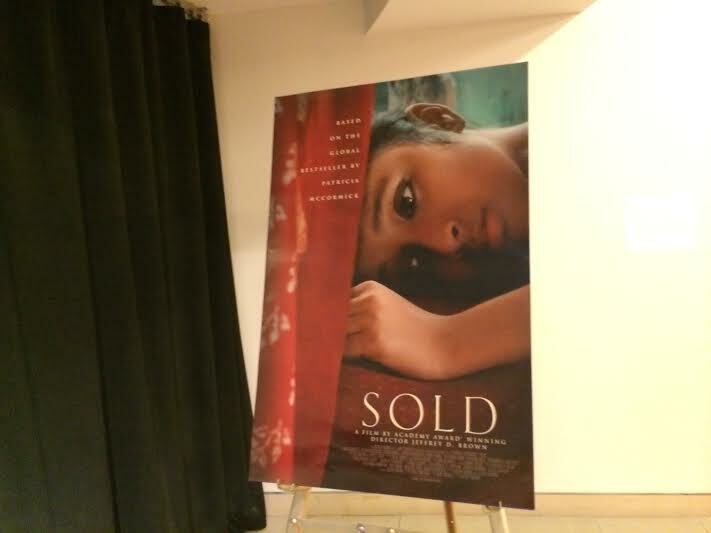 SOLD is not an entertaining film, it’s about engagement in the issue of child trafficking happening now in South Asia. I watched SOLD in New York at the opening night of the Asian American International Film Festival (AAIFF) (http://www.asiancinevision.org)on July 24th. The executive producer of the film is Emma Thompson and casts include Niyar Saikia, Sushmita Mukharjee, Tilotamma Shome, Seema Biswas and many other talented actors. Metaphorically, Many Nepali migrant worker who go to other countries for employment are the new Gurkha. Some of them are able to send remittance to pay the loans, build houses, and create a beautiful family. And sadly, some may come back empty hands, inside the coffin. For many generations, the young Nepali boys have been sacrificing their life for another country in the name of Gurkha. How they become Gurkhali? How they prepare to die or to kill for the sake of another nation? How is the selection process for Gurkha platoon for the British Army? How hard it is to be a Gurkha? 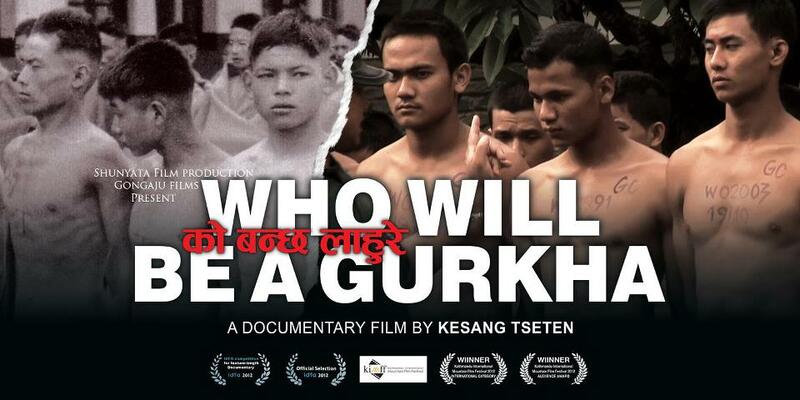 Kesang Tseten’s new documentary film Who Will Be A Gurkha answer some of these questions. Especially, the documentary exclusively demonstrates the “free, fair and transparent” selection process of new Gurkha platoon for the British Army. Britain has been recruiting Nepalis over 200 years ago. “Gurkhas are famous for wielding a curved khukuri knife, have seen numerous wars.” The fact is over “200,000 fought in two world wars and 50,000 were killed.” And yet there is no fear of death and many youths ready to be a new Gurkhali Lahure. That’s the power of Gurkha. In Who Will Be A Gurkha, the prospected Gurkhali lahure spontaneously share their phenomenal story to each other. Sometimes they sing, they tell stories, and laugh, and many times they become silence. In silence, they even share a deep story. The filmmaker, writer and director Kesang Tseten, precisely captured their emotional journey of young boys. At the end of the selection process, only about 1 percent is able to pledge to the alliance to the Queen of United Kingdom and rest come back home with tears. The film folds through the characters personal stories and breathtaking visuals of the training camp. The use of old footages adds the classic flavor and shows that the essence of the selection process and the courage of the young boys are same. The film is set in one of the recruiting centers in Pokhara. The recruiting center looks like a strict Army training camp. I salute the young Nepali boys for their courage to join the British Army. They were ready to sacrifice their family, love, freedom, and birthplace. In the other hand, I feel sorry for others who did not get selected. I believe the main attraction of the British Army is high pay and better retirement plan. If they die in war zone their parents might get good amount of money too. I have seen some films about the story of Gurkhali but Who Will be A Gurkha is authentic and the fundamental story of young boys who want to be a Gurkha. • What happens the other candidates who don’t get selected? • What happens who get selected for the platoon? Will they directly go to the War zone? • Is there a similar selection process for British Citizen if they want to join the British Army? • How the Gurkha Army tradition began and when does it end? • Is it ok to let this tradition goes one? • How British directly come to Nepal and set a recruiting camp and take young Nepali blood to serve their country? And I wonder, who will have answers? Language: Nepali & English with English Subtitle. 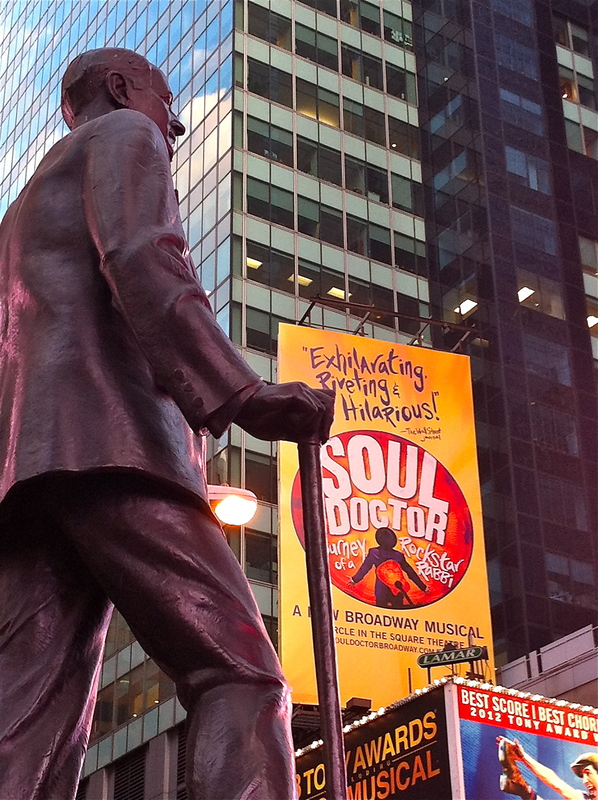 A gusty and musty looking old man was begging for changes in a busy New York City Subway station. He had some coins inside a dirty jar. The sound of pennies, dimes, and nickels were like underground music and it’s mixing in the crowd. A good-looking, like a new subway car, middle-aged woman came and started talking with him. For a moment, the sound of the changes were silent. They both widely smiled and a good-looking woman put handful money inside the jar. An old man as a reciprocating act, took a packet of “unidentified” object from his pocket and gave it to her. 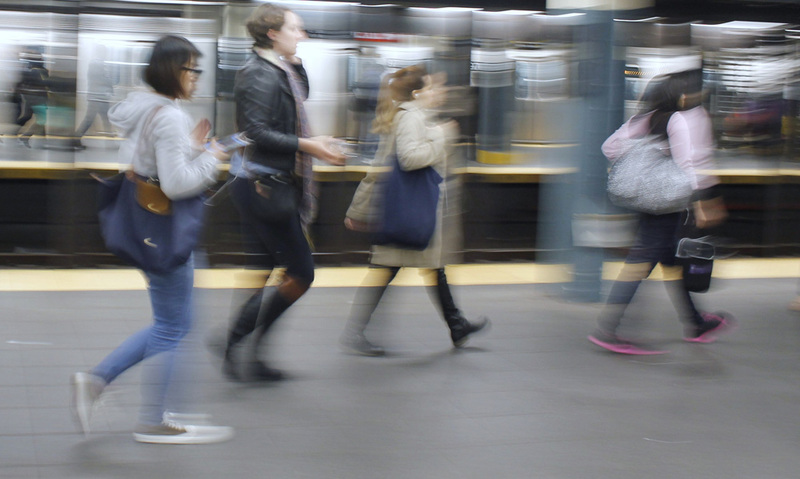 They waved hands, with the announcement of “the Down Town bound local train is arriving at the station,” Then, a good-looking woman entered from the emergency door like an express train and mingled in the crowd.